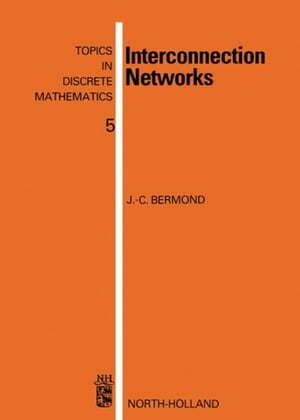 Collins Booksellers - Interconnection Networks by Bermond, J. -C., 9781483295275. Buy this book online.